It's time for another Nail Art Series!! 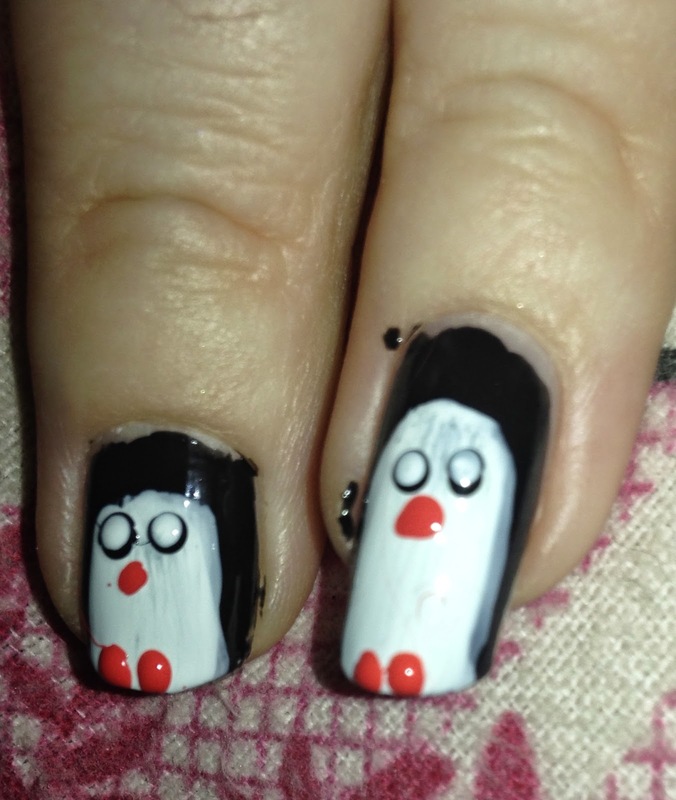 I thought I would start with these super cute penguins. They look like they would be difficult but they are actually quite easy and didn't take long at all. 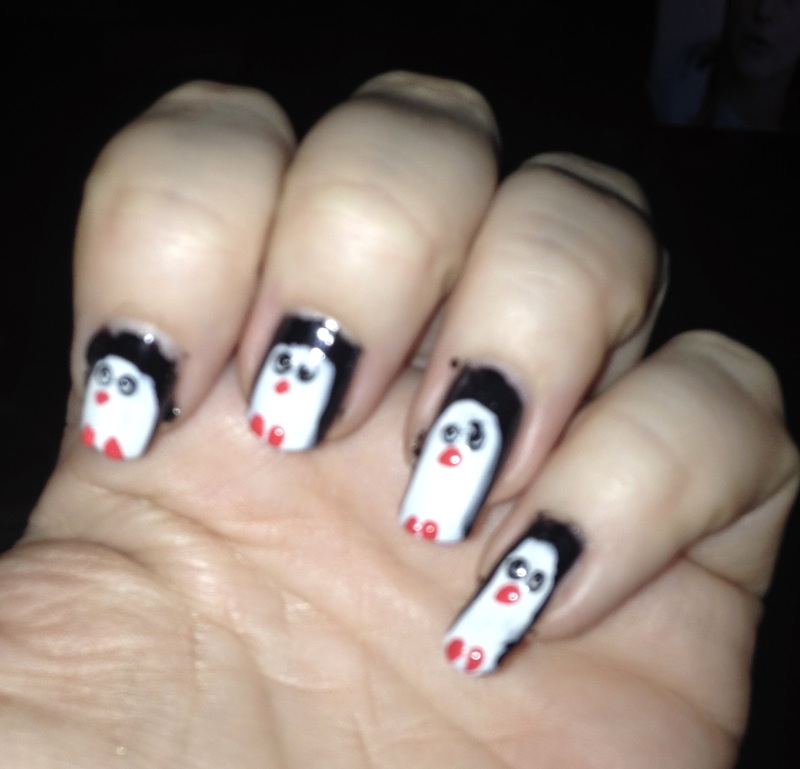 I have penguins on all of my nails but you can definitely have them as accent nails. 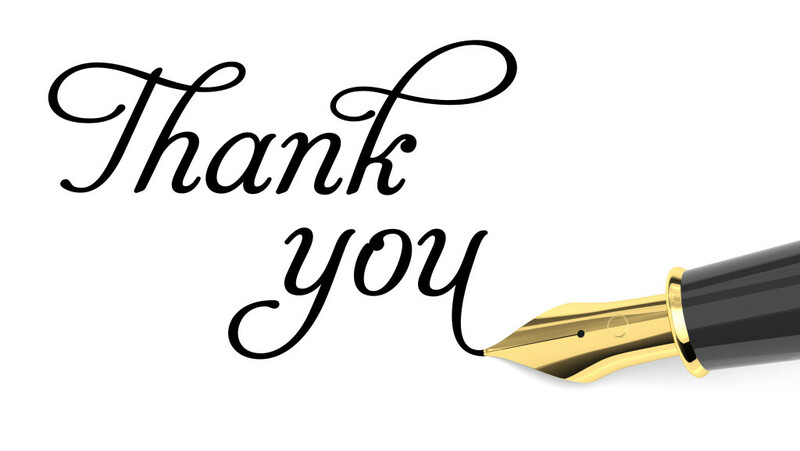 I used my favorite tool - a toothpick. 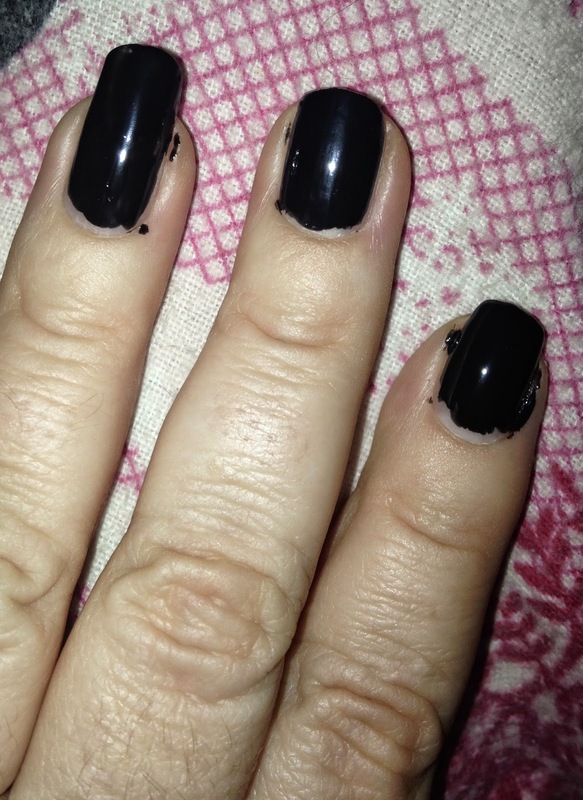 Because we are using a black polish it is important to apply a base coat to prevent the nails from staining. 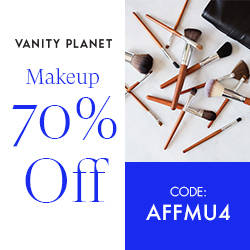 Apply black polish to the nails. 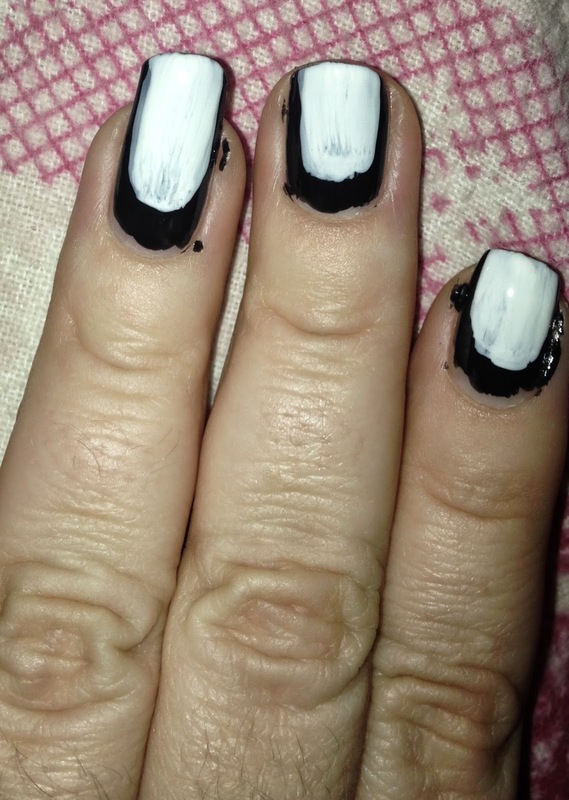 Once dry, apply white polish to the centre of the nail, you might need 2 coats to make the white polish nice and opaque. 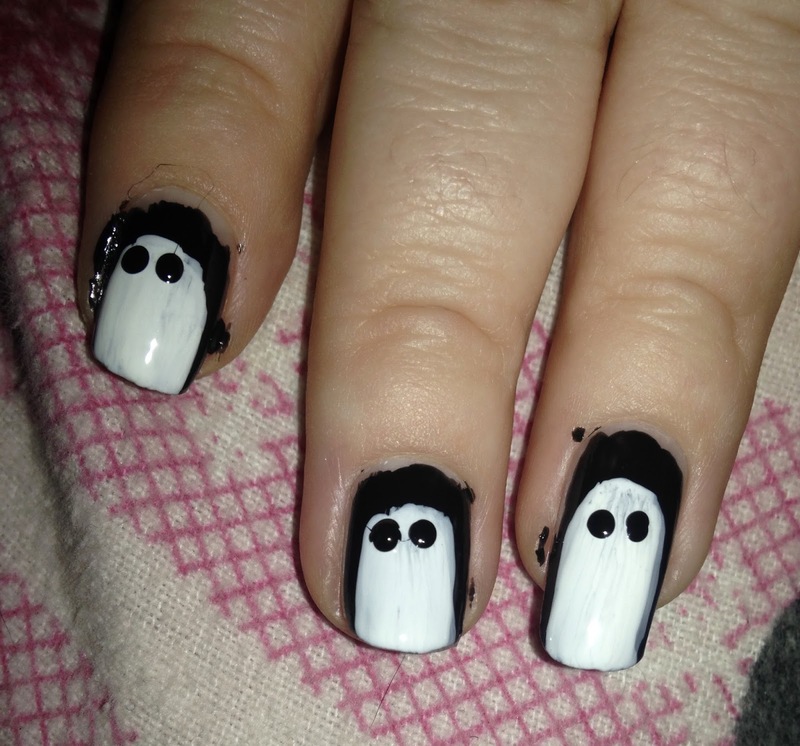 Now we are going to make they eyes, towards the cuticle where the white polish starts, make 2 dots in black polish. Using Orange polish make a slanted line just under the eyes for his beak. Then make 2 lines on the tip of the nail for his feet. Make smaller white dots in the eyes and then apply 2 black dots to give the eyes definition. Allow nails to dry a few minutes and apply top coat to protect the design and give it a nice shine. 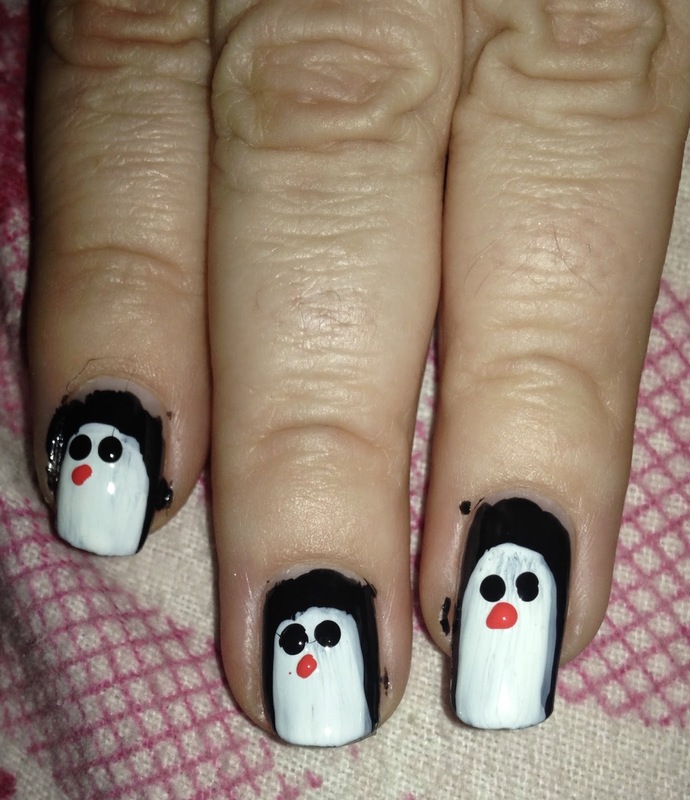 How cute are the little penguins??!! 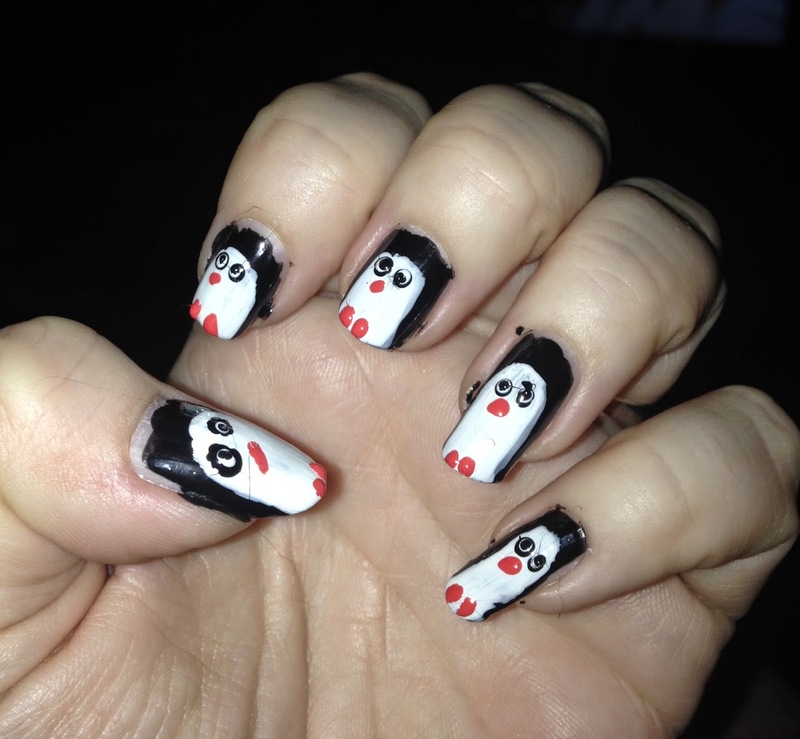 I would love to see your penguin nails, please share with me on Instagram, Facebook or Twitter using #BU10nails.